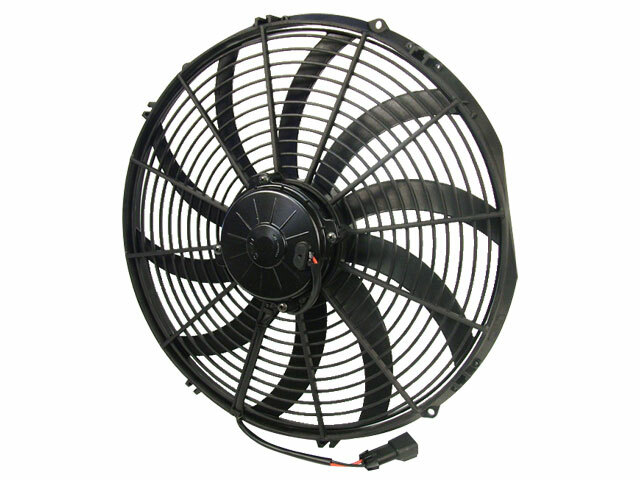 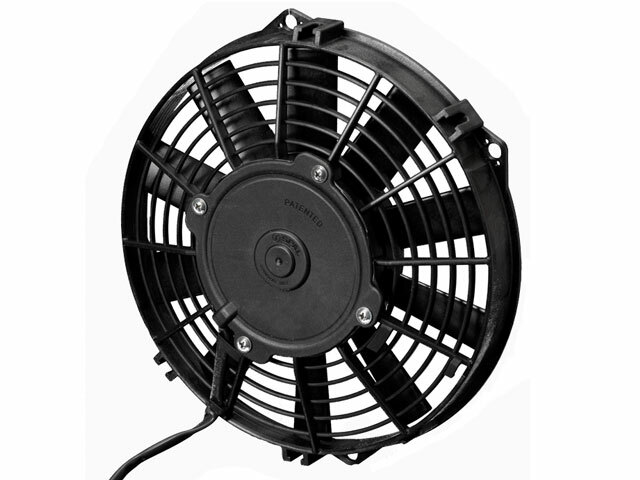 Spal is recognized worldwide as the leader in automotive fan technology, suplying products tailored specifically to meet today's rigorous cooling requirements. 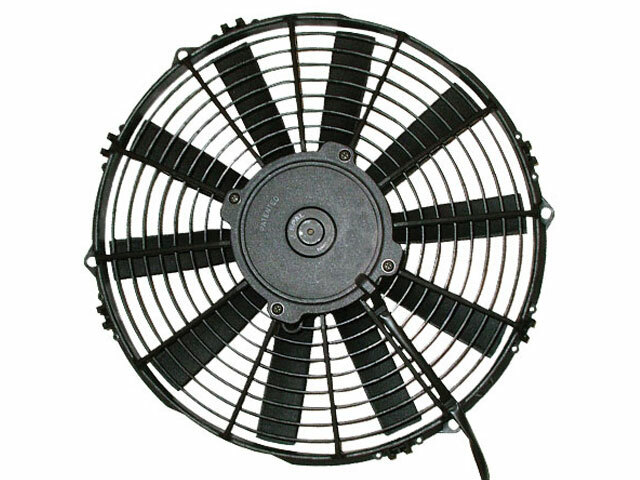 All are 12 volt. 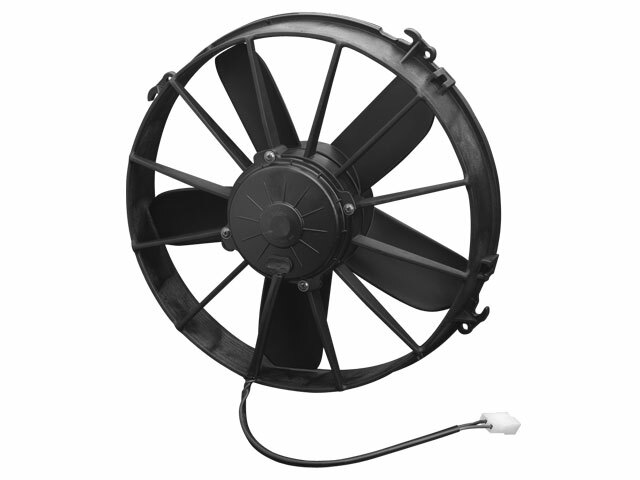 Available in sizes from 5.1" to 16" in diameter, push or pull type, with airflows from 311 CFM to 1954 CFM. 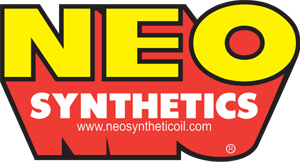 Recommended for all applications; from street rods and passenger cars and trucks to race car water radiators, oil coolers and differential coolers.